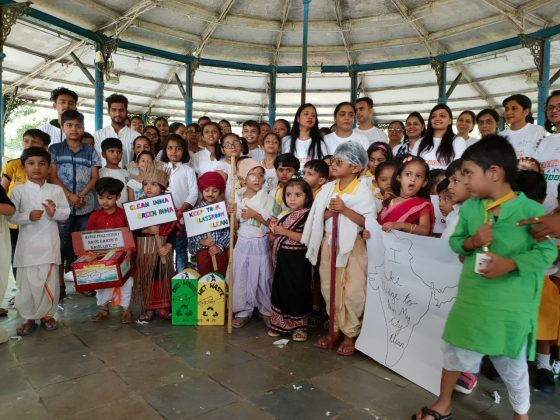 Little students of Rang Angels International Pre School in Vadodara spreading the national cleanliness drive message in a unique way on 2nd of October on Gandhi Jayanti. 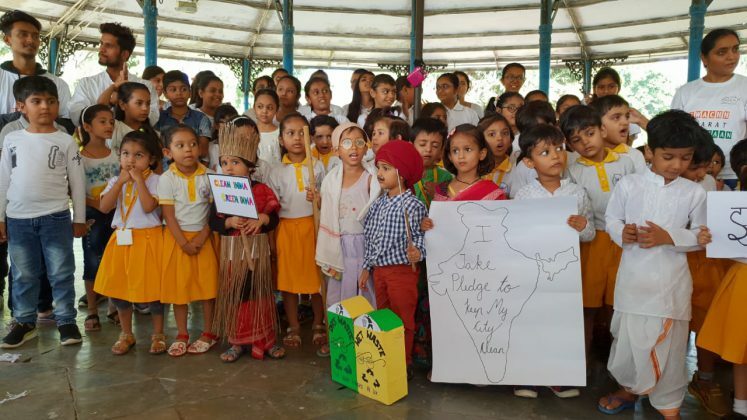 Dressed in different attires the students spread the message of cleanliness and pledge to implement it in their lives. 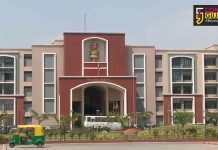 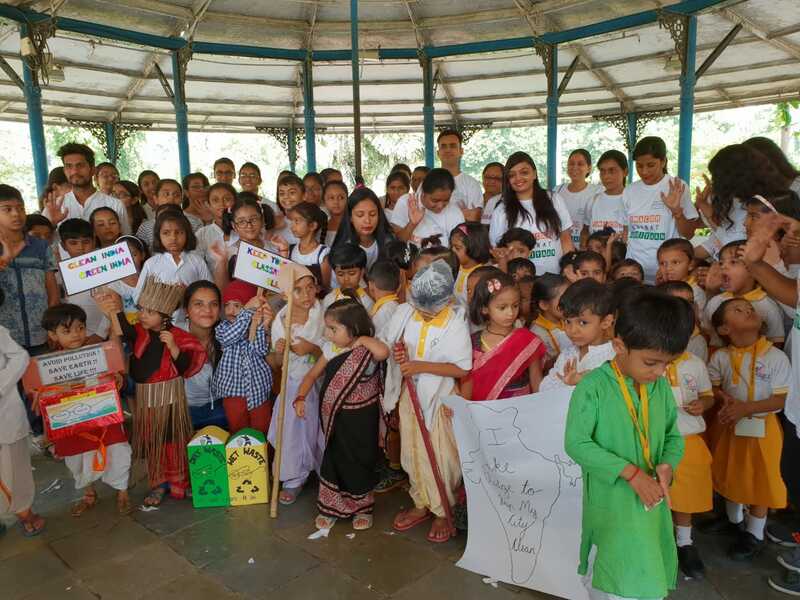 Various schools, organisations also celebrate the day by paying tribute to father of the nation and spread the message of cleanliness. The small kids of Rang Angels dressed up in different outfits and holding placards to spread the message of cleanliness inside the bandstand at Kamatibaug. The aim of organising such a programme is to inculcate the message in the kids from a young age which they carries for the whole life.